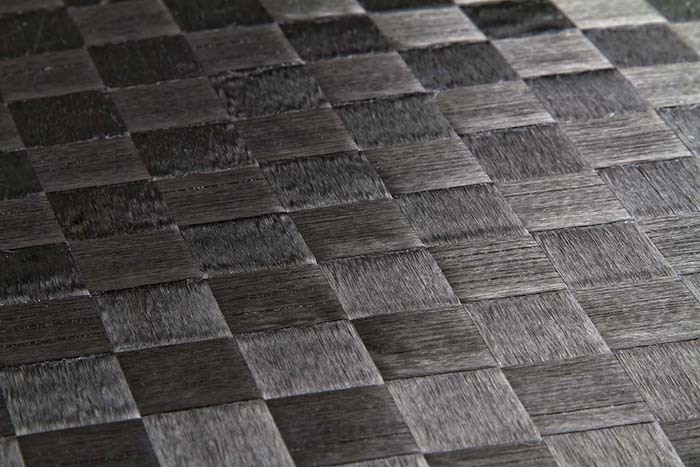 In some cases the term carbon fiber is used interchangeably with graphite. 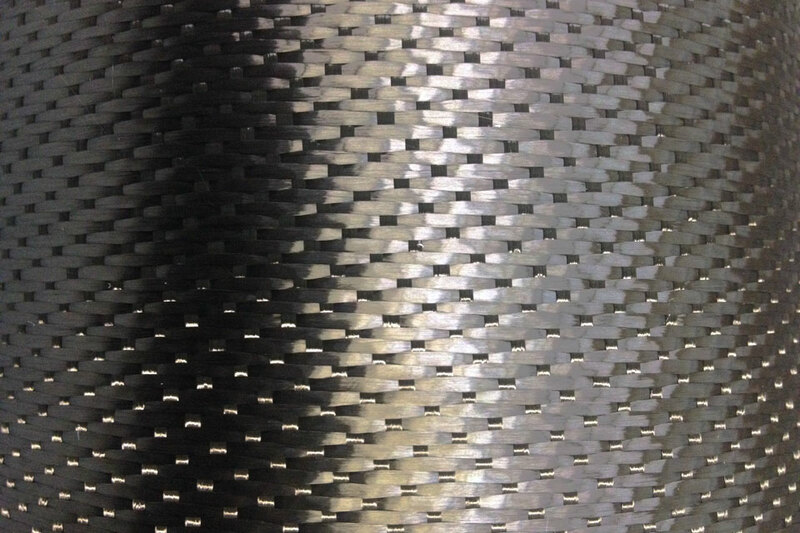 However, carbon fibers and graphite fibers are made and heat treated at different temperatures and have different carbon contents. 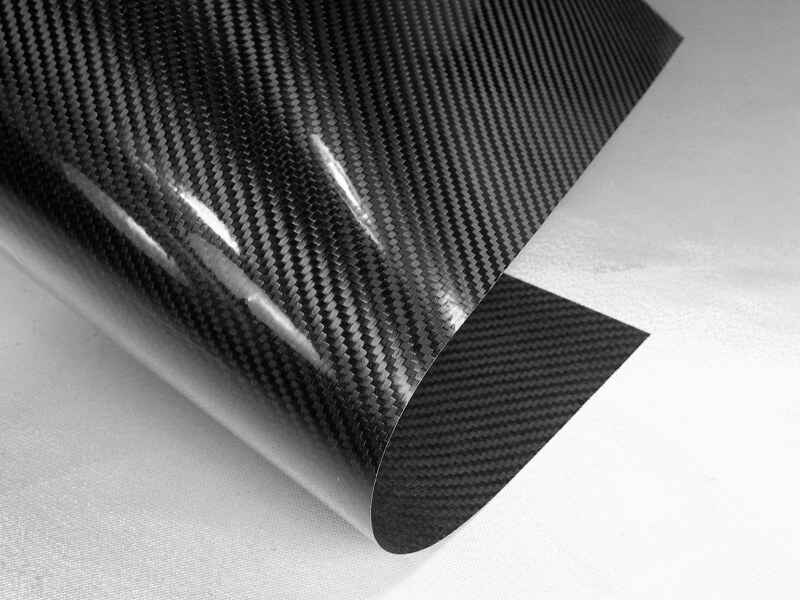 ACP’s carbon fiber products are manufactured with PAN based medium modulus (34 MSI) carbon fiber, not graphite. 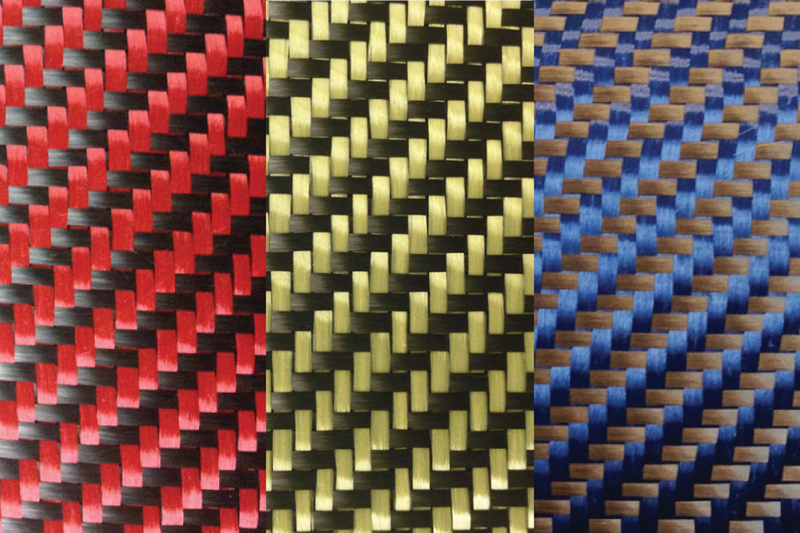 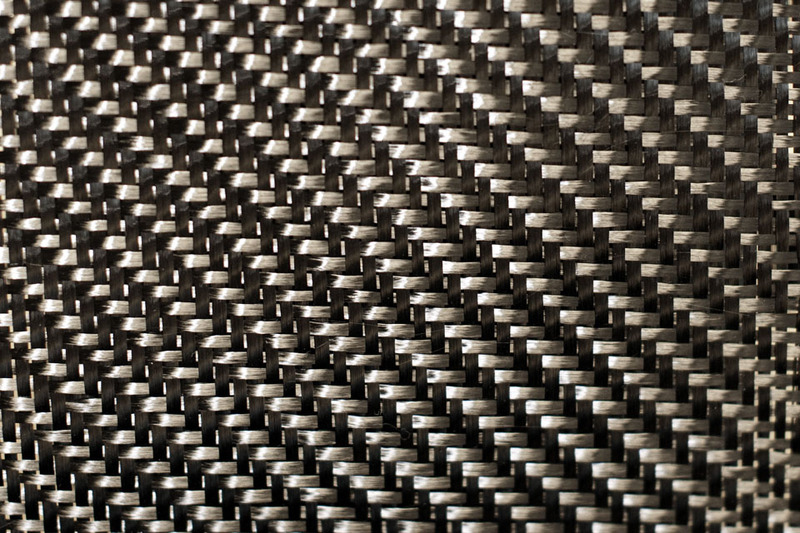 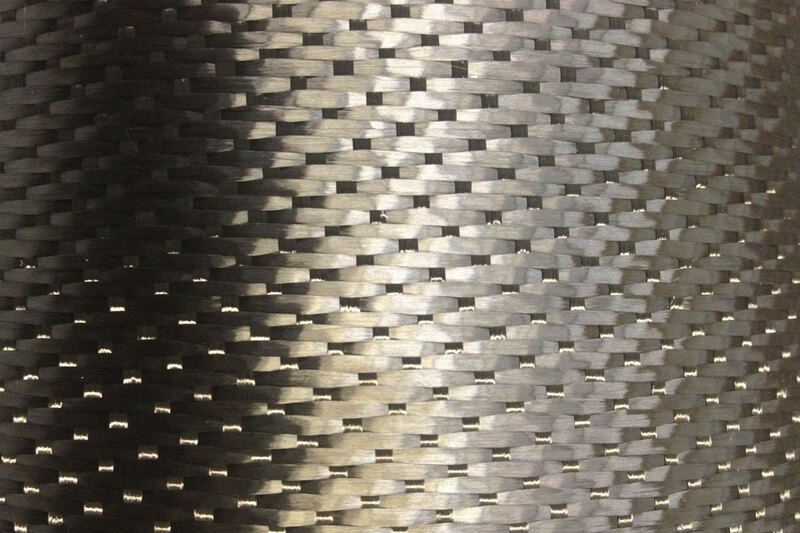 Carbon fiber has the highest specific stiffness of any commercially available fiber and a very high strength in both tension and compression. 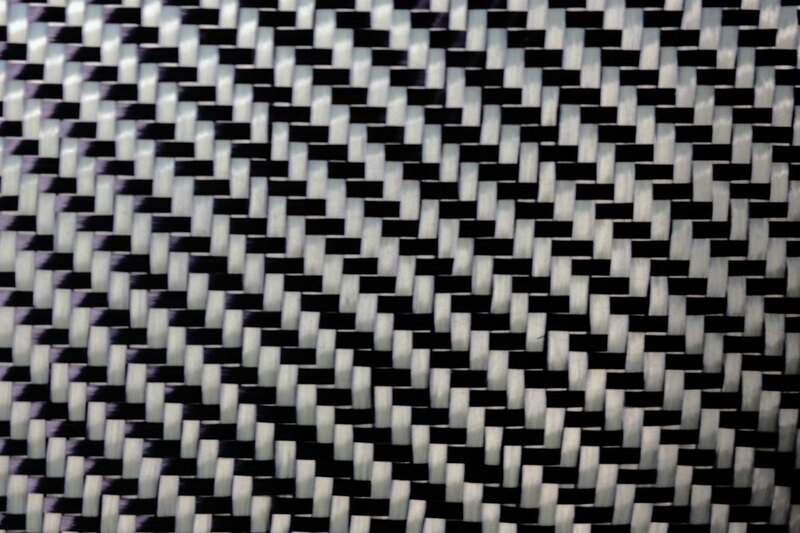 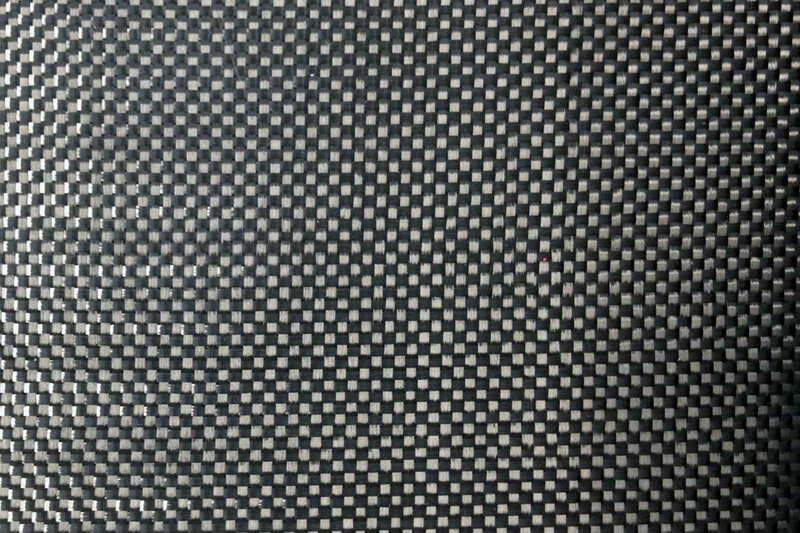 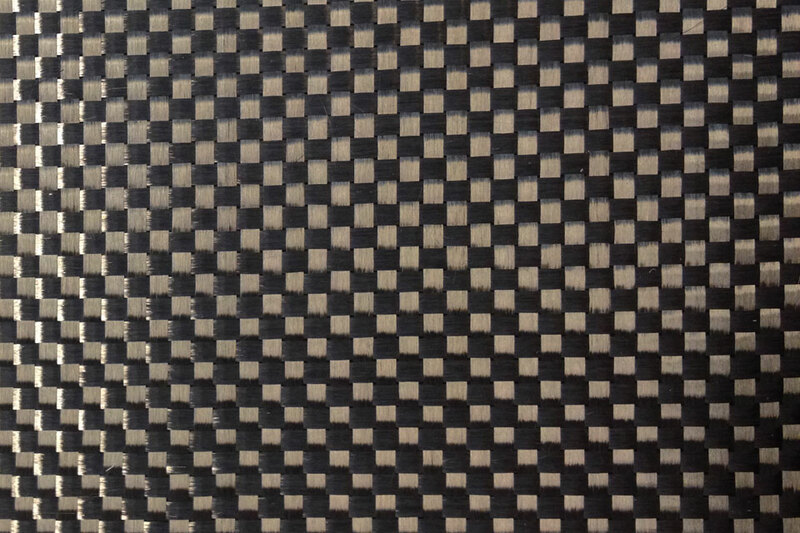 The carbon fibers have a surface treatment applied to improve matrix bonding and a chemical sizing which serves to protect the fibers during handling. 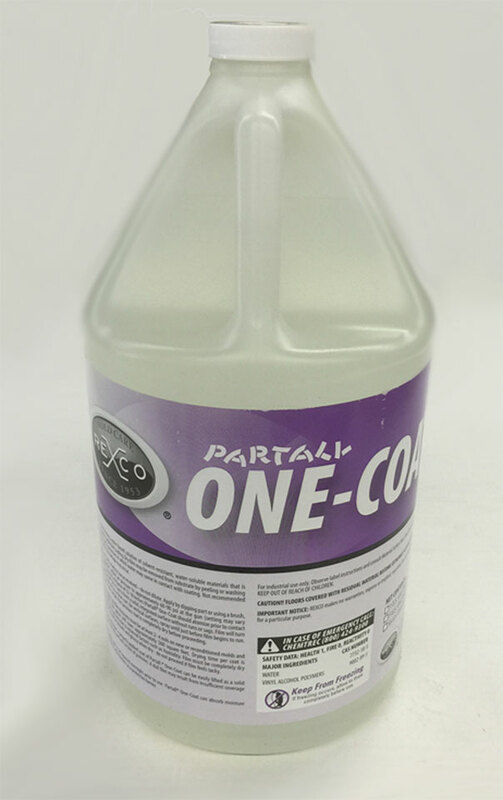 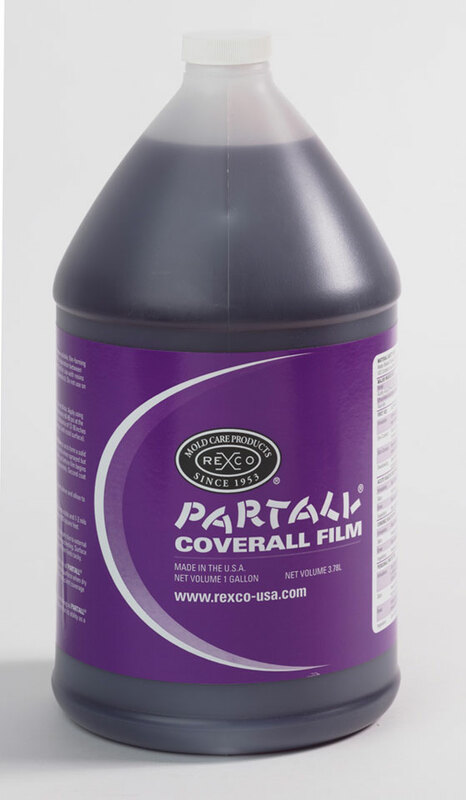 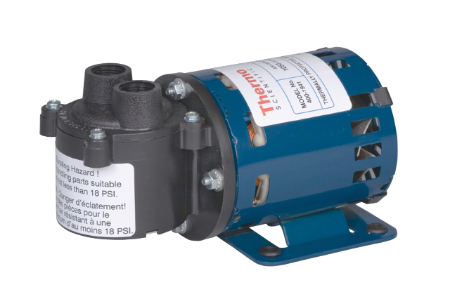 To maximize the fiber properties, we recommend using an epoxy based resin.